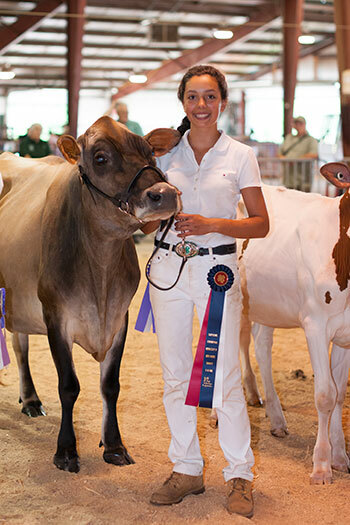 Get the schedule of events for Fair weekend! 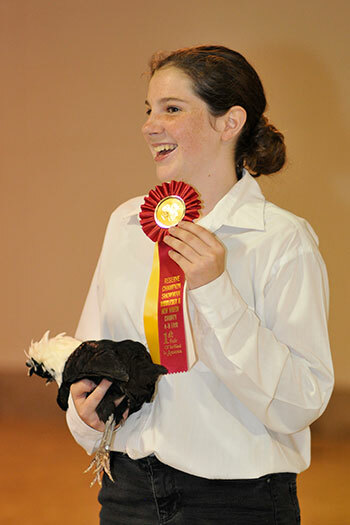 The Poultry Show was a highlight of Friday evening's schedule. Just a prediction, but its usually cool and comfortable after a summer rain. 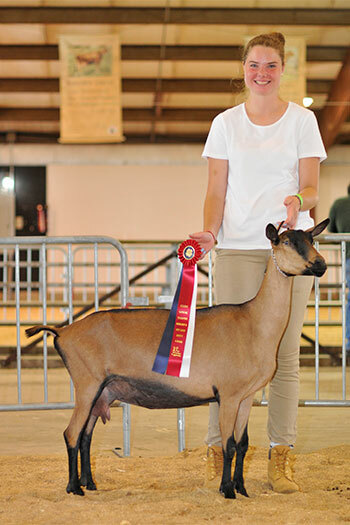 Updates continue on the 4-H Fair Facebook page. 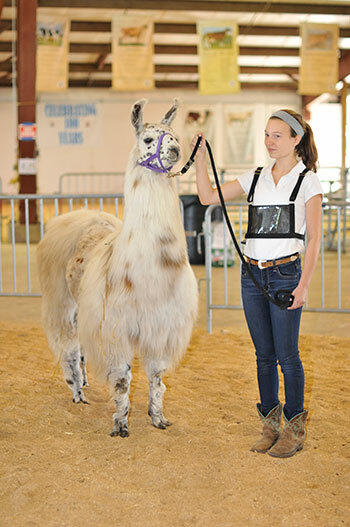 Also, there is a link to Rachel Footit's mechanical pull photos from UConn's 4-H Facebook page. 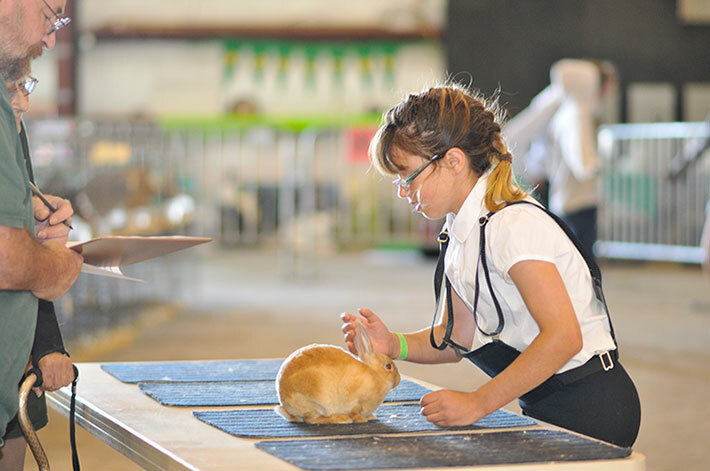 A few of the many animals shown at last year's 4-H Fair. 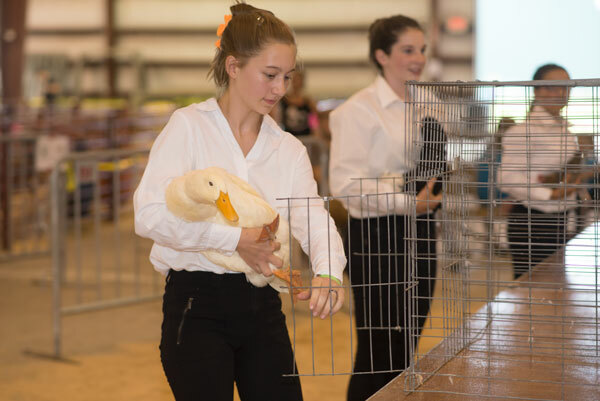 Come see them for yourself at the fairgrounds in Durham! W = welcome, U = contact us, J = jump to main content, S = sitemap.